﻿ Monel 400 Chequered Plate, Alloy 400 Plates Exporter. 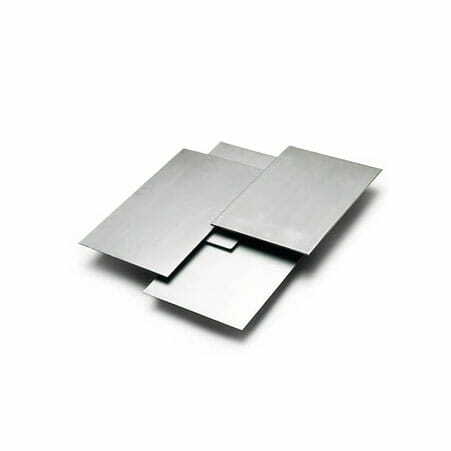 Alloy 400 Sheet Manufacturer, Monel 400 Plates Supplier, Monel 400 Perforated Sheet, Alloy 400 Plates Supplier In India. 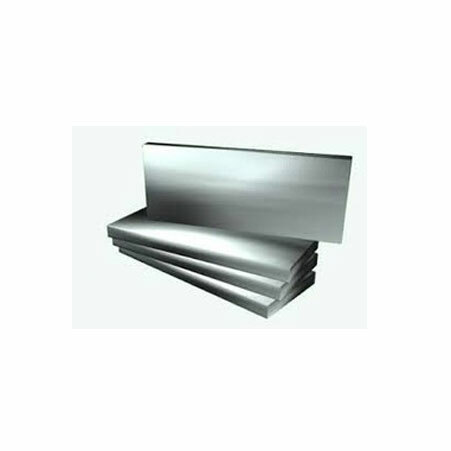 We are a manufacturer, trader, stockist, supplier and exporter of ASME SB 164 Monel 400 Plates, which have remarkable weldability and resistant to seawater and caustic sodas and have ideal ductility and thermal conductivity. Our UNS N04400 Monel 400 Plates are used to form optimal components for the marine and aerospace industry, they have a high tensile strength and imperviousness to seawater besides being used for heavy duty construction purposes. 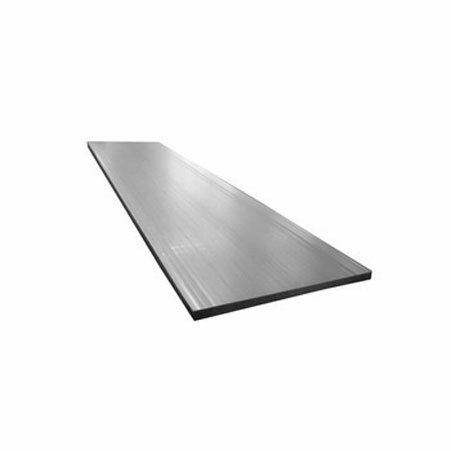 We supply WNR 2.4360 Monel 400 Plates, which are hardened by cold working and are alkaline resistant. We keep a tab on market trends and demands, to invent new, sustainable and economical products capable of undergoing customization. We have built a reliable portfolio of durable products over the span of 25 years. Monel 400 Hot Rolled Plates Manufacturer, Alloy 400 Sheets & Plates Exporter, Monel 400 Chequered Plates Supplier In Worldwide.